Lot Detail - --- KARL MALONE 91-92 Fleer #201 3D ACRYLIC MAIL-IN REDEMPTION SSP ! --- KARL MALONE 91-92 Fleer #201 3D ACRYLIC MAIL-IN REDEMPTION SSP ! 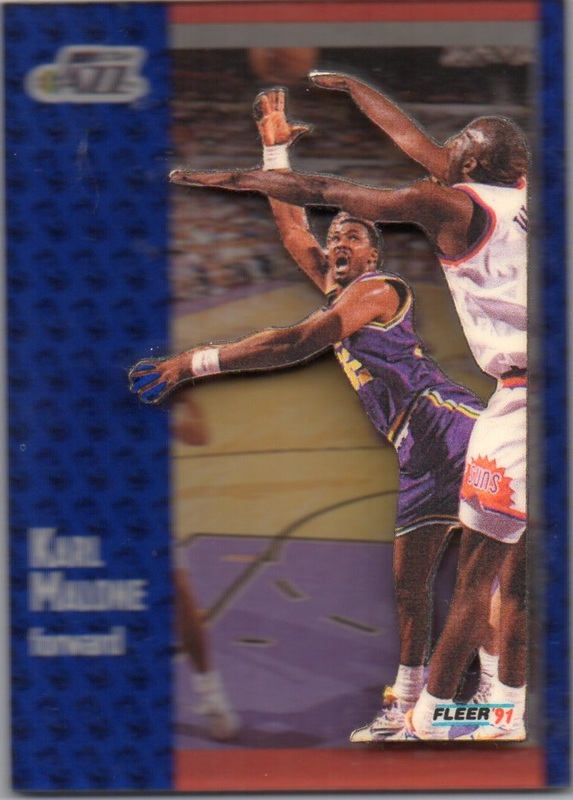 Includes (1) 1991-92 FLEER KARL MALONE ACRYLIC MAIL-IN REDEMPTION CARD #201.